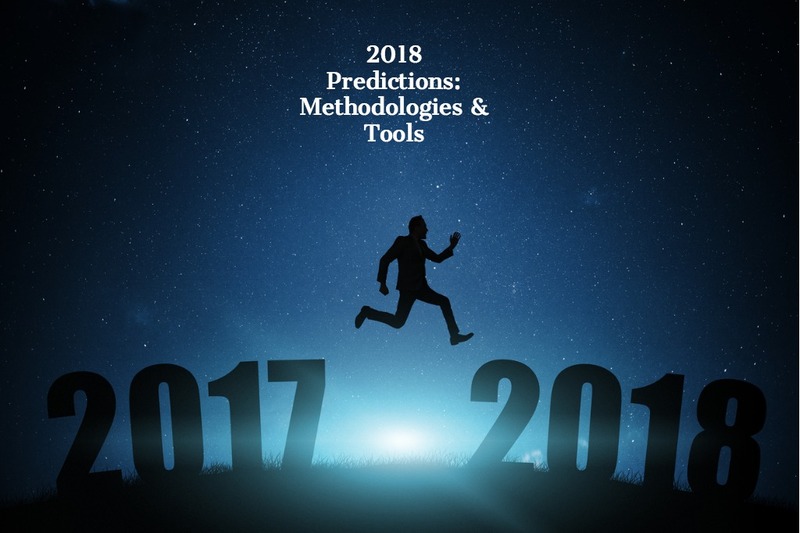 Cloud-based verification and software development, bigger IP blocks, machine learning, and security issues top the list for 2018. Predictions are divided into four posts this year. Part one covered markets and drivers. The second part looked at manufacturing, devices and companies and this part will cover methodologies and tools. In addition, the outlook from EDA executives will be provided in a separate post. New architectures, materials and equipment could have a huge impact on the chip industry. 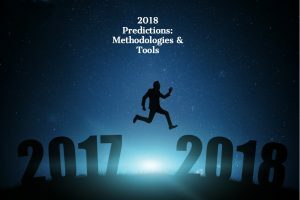 Part 1: What advancements can we expect to see in 2018, which markets will drive the industry, and what are the major challenges that have to be addressed? How economic considerations are affecting designs at advanced nodes and across geographies.